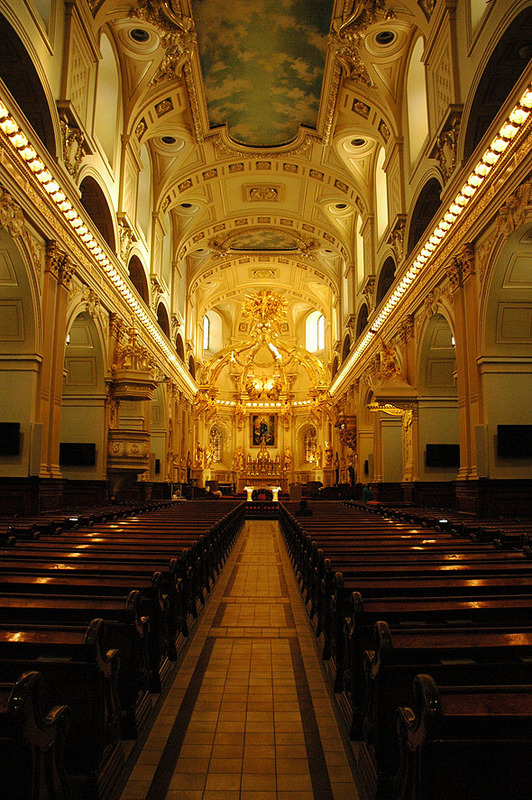 Located on this site since 1647, the Cathedral has twice been destroyed by fire throughout the centuries. 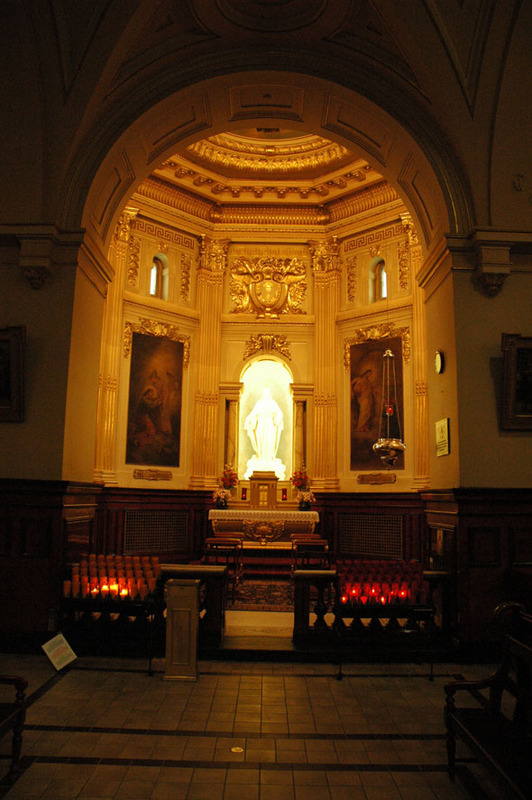 The interior was designed by Jean Baillairgé and his son François from 1786-1822. 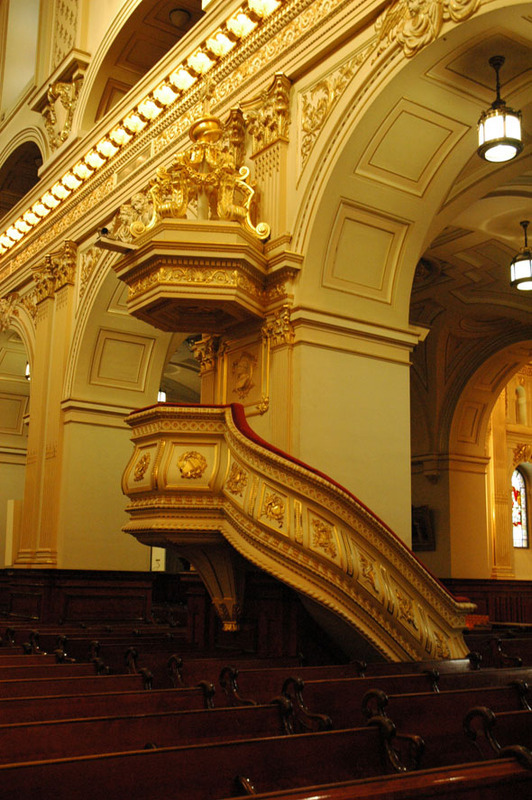 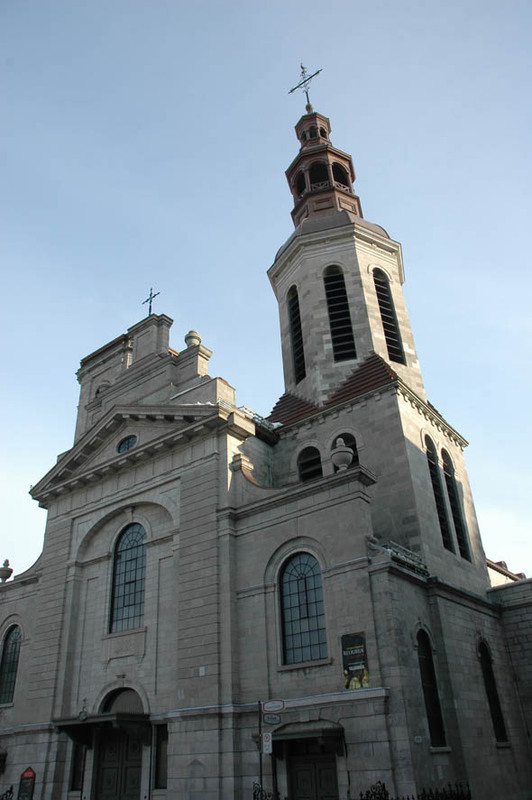 In 1843, François’ son, Thomas, suggested a reconstruction of the façade to resemble the church of Sainte-Geneviève in Paris, resulting in one of the finest Neo-classical façade in Québec. 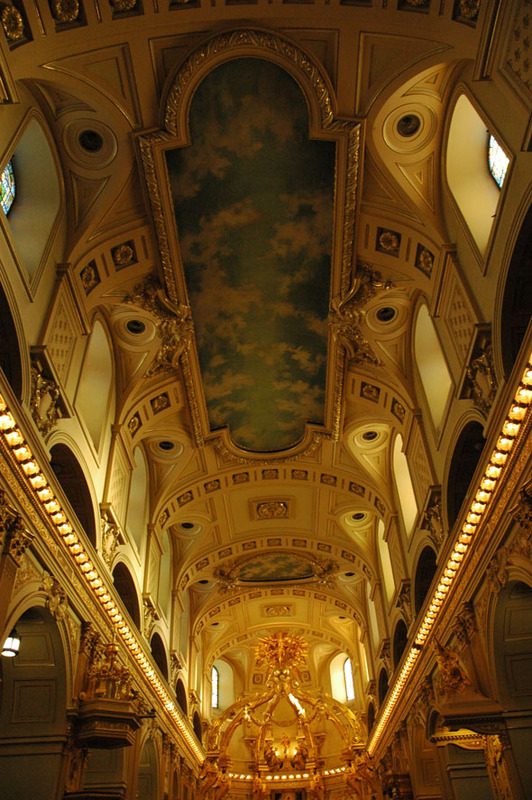 Today’s cathedral is richly decorated with impressive works of art: baldaquin, canopy, episcopal throne dais, stained glass windows, paintings, and chancel lamp (a gift of Louis XIV). 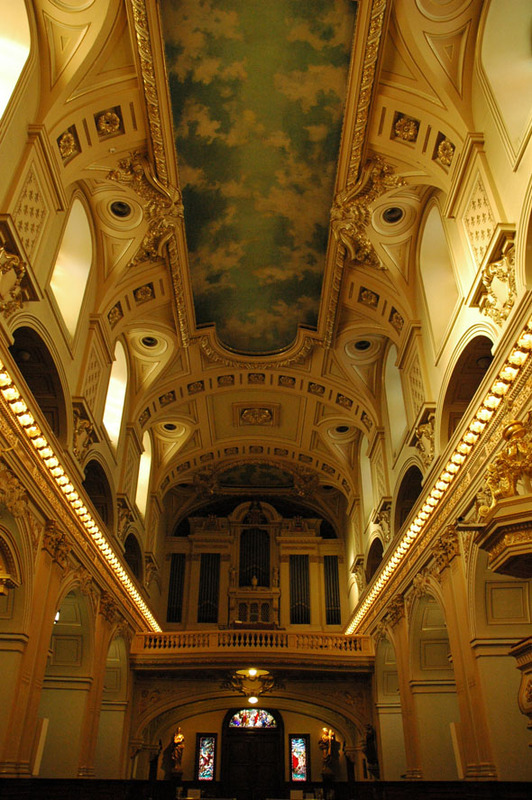 Many renowned artists and architects, including Claude Baillif, Gaspard Chaussegros de Léry, Jean, François and Thomas Baillargé and Raoul Raoul Chènevert, have worked on the reconstructions, the numerous extensions and the interior décor of the building. 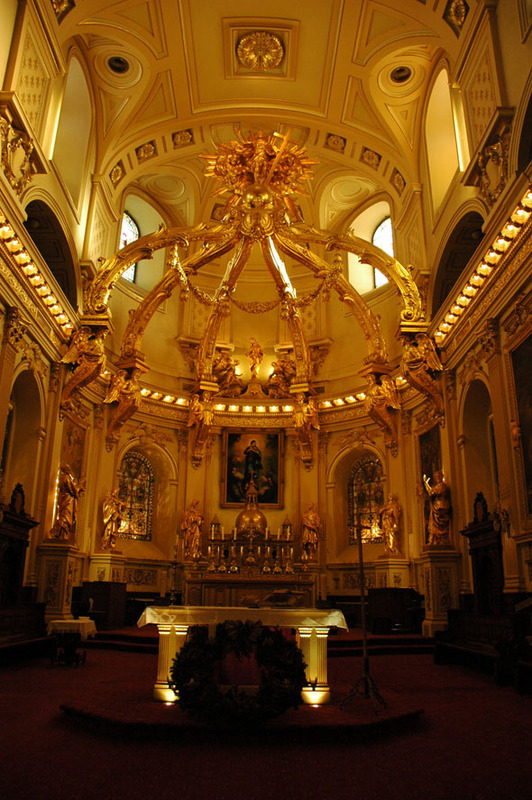 Following the fire of 1922, the décor of the sanctuary was redone following the plans that François Baillairgé designed in the 17th century: the baldaquin (an original masterpiece of the artist), the Episcopal canopy and the main altar. 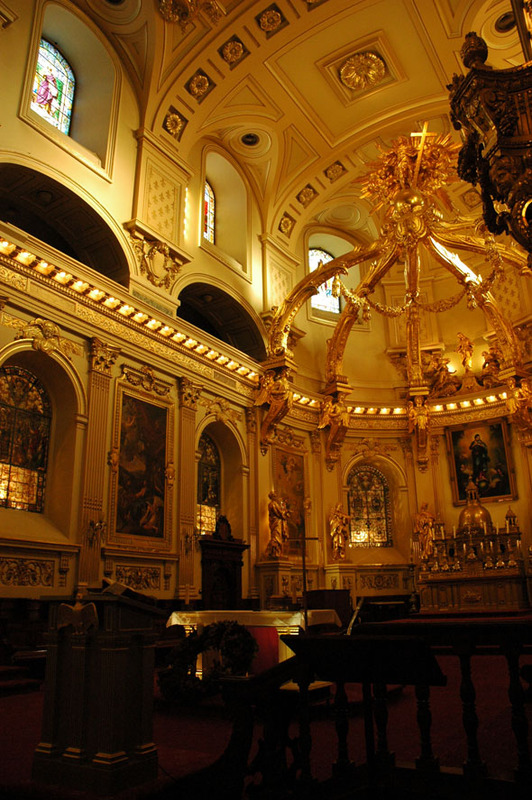 Among its treasures, the cathedral houses the bishop’s throne, created by an exceptional sculptor Lauréat Vallière, as well as a sanctuary lamp that was a gift from Louis XIV. 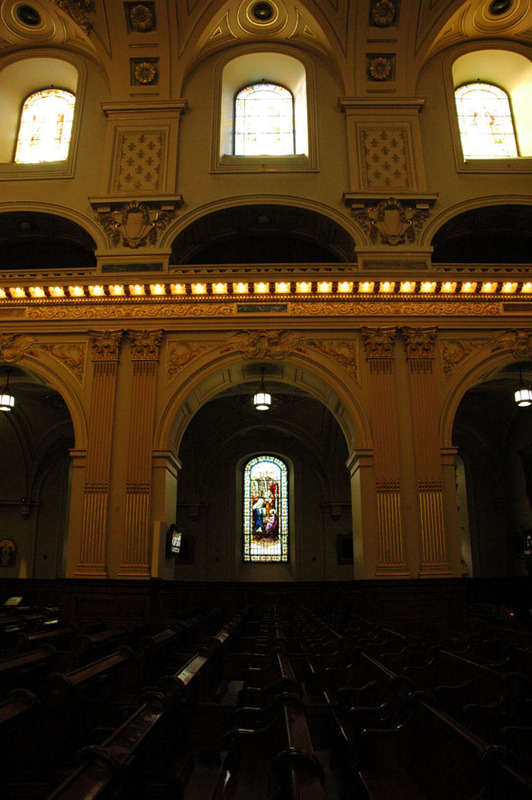 There are magnificent stained-glass windows created by the Meyer House in Munich and the Champigneulles House in Paris that represent scenes of the life of the Virgin Mary as well as numerous saints. 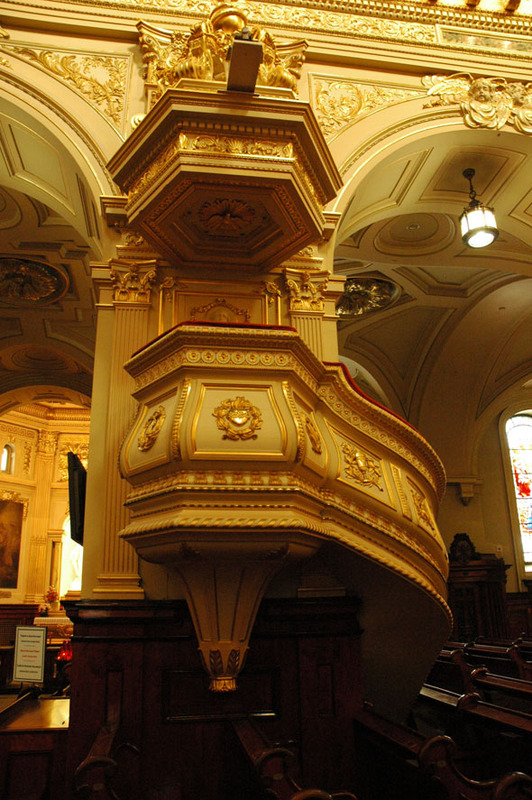 The cathedral also has three Casavant organs.